Bicycle and garbage truck crash closes part of SE Water Ave.
PORTLAND, Ore. – Southeast Water Avenue was closed between Yamhill Street and Salmon Street after a bicyclist was struck by a garbage truck driver. Police responded to the incident at Southeast Water Avenue and Southeast Taylor Street at 1:50 a.m.
Officers found the bicyclist on the ground with life-threatening injuries. She was hospitalized, but later pronounced dead. Police identified her as 41-year-old Tamar Monhait. Investigators say the garbage truck driver turned east onto Southeast Taylor Street from southbound Southeast Water Avenue. While turning onto Southeast Taylor Street, a northbound bicyclist on Southeast Water Avenue collided with the side of the garbage truck and suffered traumatic injuries to her head and arm. The driver of the garbage truck remained on scene and cooperated with investigators. Police don't believe the garbage truck driver was impaired at the time of the crash. 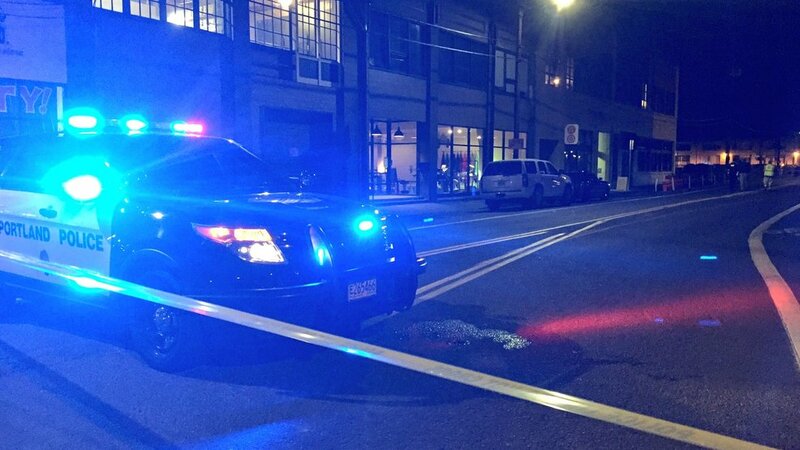 The street reopened around 5:15 a.m.
Monhait is the second bicyclist to die on Portland roads this year, and the 27th to die in a traffic-related crash. Anyone with information regarding this incident should contact Officer Phil Maynard at 503-823-2216 or Phillip.Maynard@portlandoregon.gov.